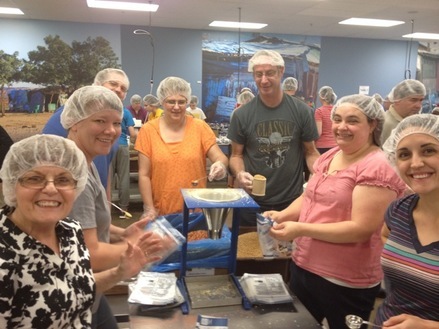 Help us pack meals at Feed My Starving Children (990 Lone Oak Road, Suite 136, Eagan, MN). If you are willing and able to come for one of the service times below, please go out to fmsc.org and sign up under our group, VCC. All our upcoming work days currently scheduled are listed below. Request more information via our CONTACT PAGE. Friday, December 28th 6:00pm to 7:30pm Click Here to sign up! 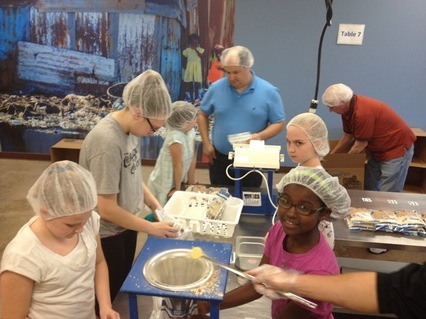 Feed My Starving Children is a non-profit Christian organization committed to feeding God’s starving children; hungry in body and spirit. 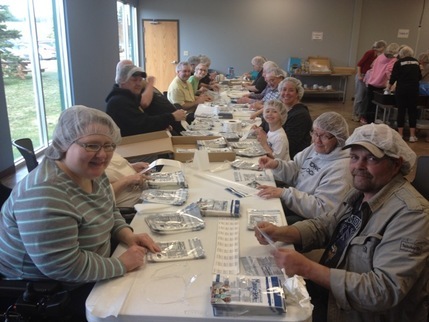 The approach is simple: children and adults hand-pack meals formulated specially for starving children and the meals are shipped to more than 70 countries.